I have a big family and we frequently go on weekend trips. 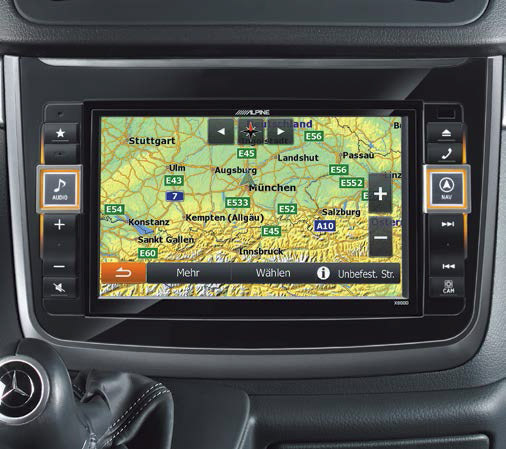 Entertainment with flexible connectivity and a good navigation system are very important on long rides. 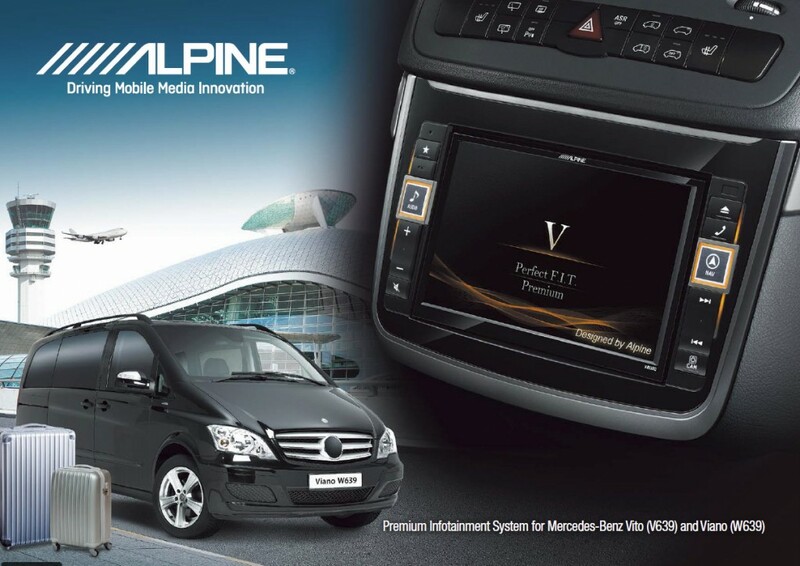 I am very happy Alpine developed such an outstanding system for the Viano. It is a very useful upgrade to my car. The Viano is my mobile office – I spend about 12 hours each day driving customers to and from the airport. 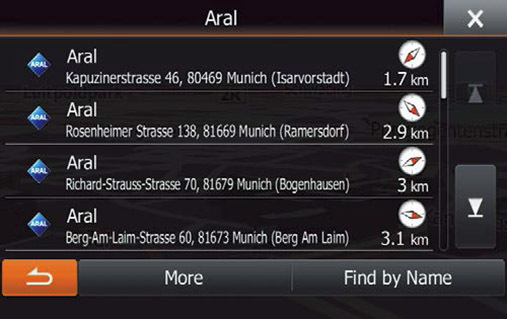 This requires a high-end navigation system with many options and a reliable Bluetooth hands-free solution. During waiting times I really appreciate the ability to watch movies or listen to DAB radio. 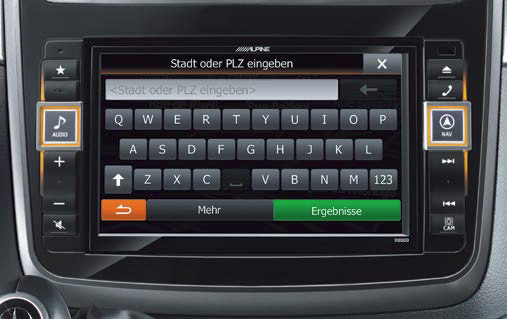 Alpine’s X800D-V has become my mobile business partner. We are on the road every day visiting customers and construction sites. 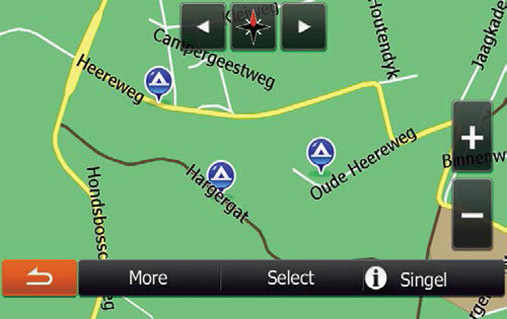 A highly reliable navigation system with hands-free phone operation is a must. The extra large touch-screen of the Alpine makes my daily drives much easier and more enjoyable. We even often eat lunch in our Vito and my employees love to connect their phones and listen to their music while having a sandwich. 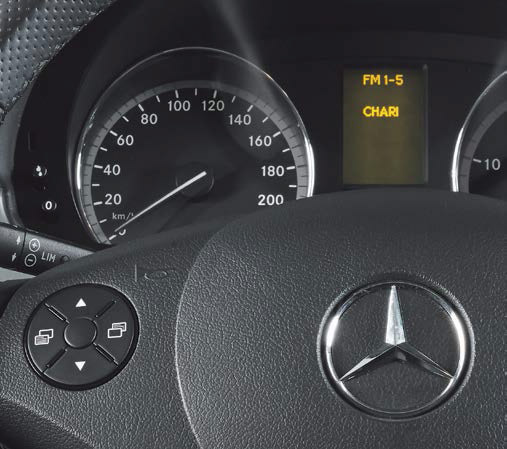 The ultimate Infotainment system for your Mercedes Vito / Viano: enjoy an audiophile sound experience, brilliant picture quality and the latest digital media compatibility. The 8-inch (20.3 cm) high resolution display is 60% larger than the original Vito / Viano display and features the latest video technology for outstanding picture clarity, contrast and resolution. 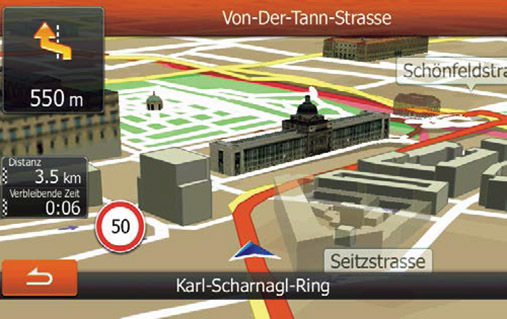 This allows navigation maps to be displayed in stunning detail, while movies or video clips become a real cinematic experience. 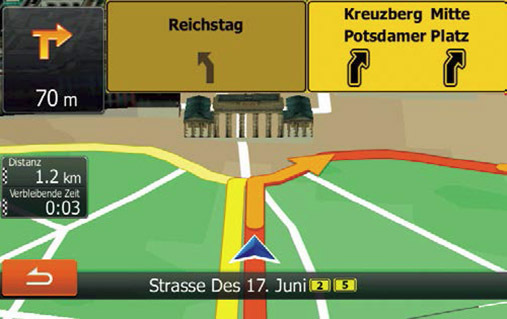 It also contributes to driving safety: navigation map details are easier to see and destination input keys appear larger and are easier to operate. The Alpine system ensures compatibility with the latest smartphones such the iPhone 6 and 6 Plus, the Samsung Galaxy S5 or the HTC One. This offers many advantages: you can enjoy digital content stored on your phone such as music or video files, access your phonebook or simply charge your phone. You can even activate SIRI and voice-control your iPhone for maximum comfort and driving safety. display. 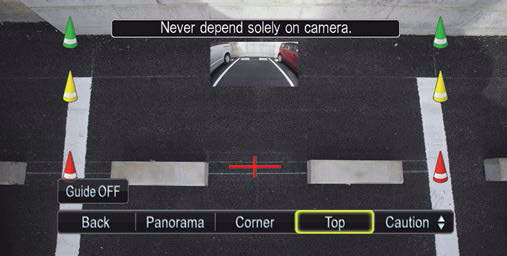 For driving safety the video playback feature is only available if the vehicle is not in motion. 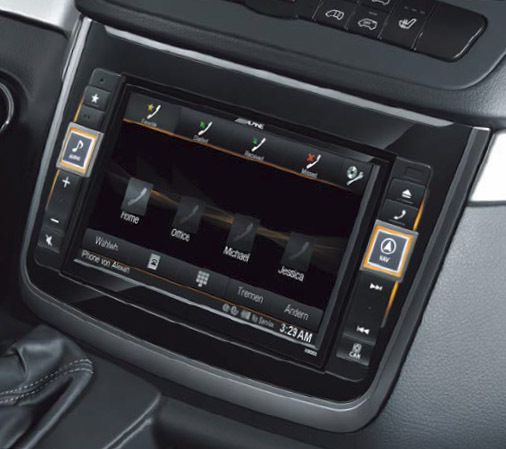 phone: audio content or even internet radio can be wirelessly transferred to the X800D-V. The X800D-V is fully compatible with the Vito / Viano steering wheel control buttons and the multi-information display in the instrument cluster to maintain all important vehicle functions. to allow everyone to adjust the system to their own sound preferences. 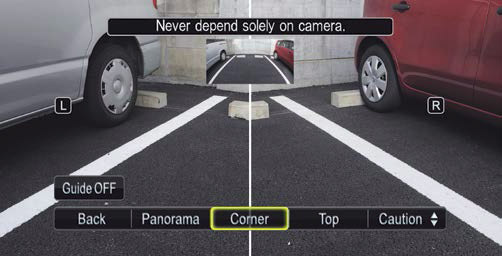 splits the screen so you have a clearer view of both left and right behind the car. 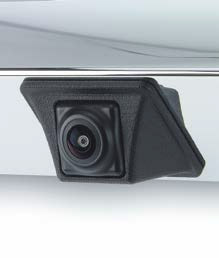 Top view is very convenient when backing up to hook up a trailer, enabling you to get within centimetres of the trailer. There’s also a picture-in-picture function that shows the regular rear view in a small screen when you’ve selected a special viewing mode.